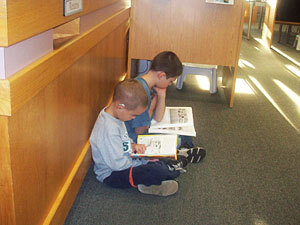 The Ocean Shores Public Library has a large variety of offerings in the building and online. Online Services - Use the Catalog system to access a wealth of information. Washington Anytime Library - Thousands of popular eBooks and audiobooks are available for checkout, download, and transfer to your mobile devices. Washington Newspapers - access world and state news, as well as 30 years of the Seattle Times. Meeting Room - Space available for meetings. Library Cards - Check out media and access online information. Internet/Wireless - Use one of the library's computers, or bring your own. Tax Information - Tax help in the library.